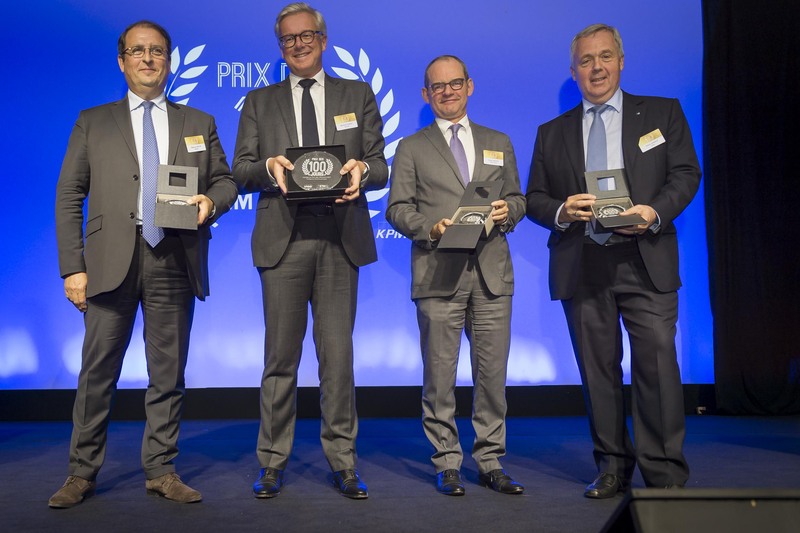 On October 9, 2017, KPMG, a leading auditing and consulting firm, and EIM, European leader in Executive Interim Management, organized the 3rd edition of the "First 100 Days" award, in partnership with the French magazine Challenges. Bertrand Dumazy, Chairman and Chief Executive Officer of Edenred, won first prize in the Large Groups category. The "First 100 Days" award honors the manager who most efficiently carried out his/her first 100 days after taking up functions. It mainly singles out leaders who have been appointed within the last 24 months and are known for having rapidly and successfully implemented large-scale transformation projects, often in high-stakes situations. - Stéphane Mayer, CEO of Nexter – the French leader in land defense systems.